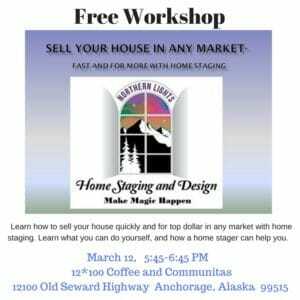 Join us for a free home staging workshop on March 12, 5:45-6:45 pm at 12*100 Cpffee and Communitas in Anchorage located at 12100 Old Seward Highway. 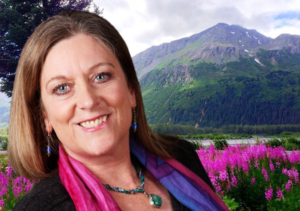 Thinking of selling your house? 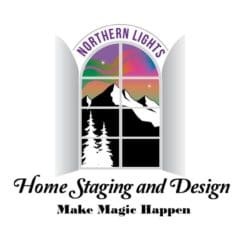 Stop by for coffee and learn how to sell quickly and for top dollar in any market with home staging. Potentially increase your selling price up to 20% and sell 79% faster. 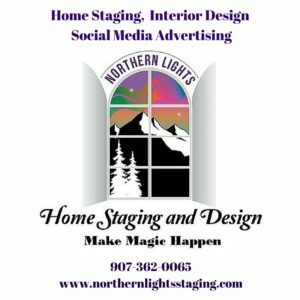 Learn what you can do yourself, and how a home stager can help you. 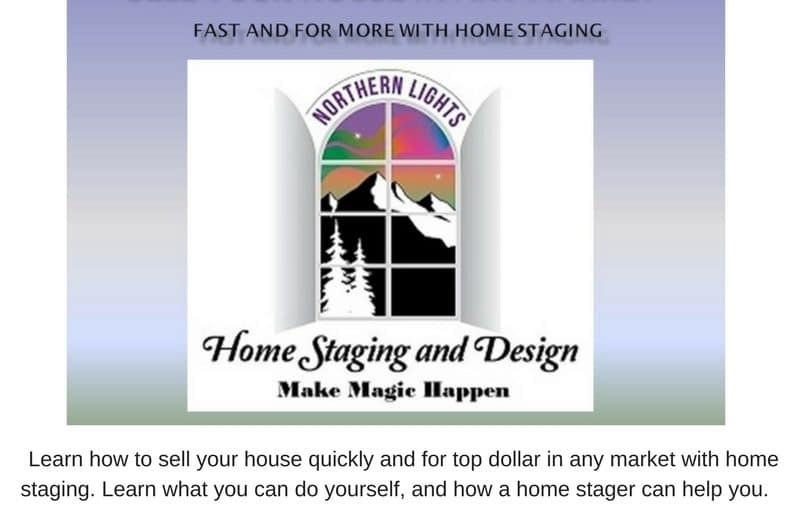 Learn how and why home staging works and how to find a great home stager. Find out about the process and what it costs. Your home is probably your greatest investment. Home selling is a stressful process. Make sure you get the most for your home and learn the tools to sell fast, reduce stress and costs.